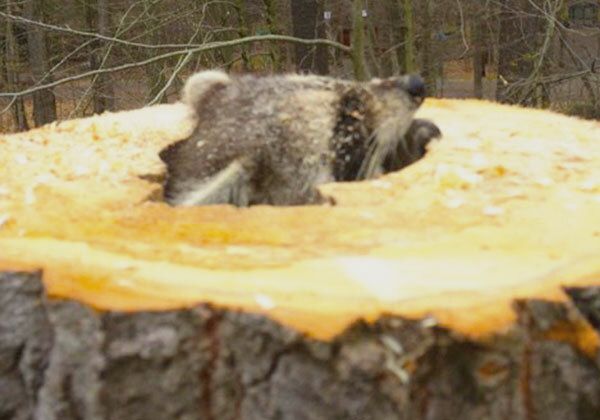 Maintaining a healthy tree can be a lot of work. You don’t need to struggle in figuring out the best way to care for them, in purchasing equipment you’ll use once a year, or in putting yourself in danger by trying to reach those troublesome branches. We provide year round service for all your tree maintenance needs! 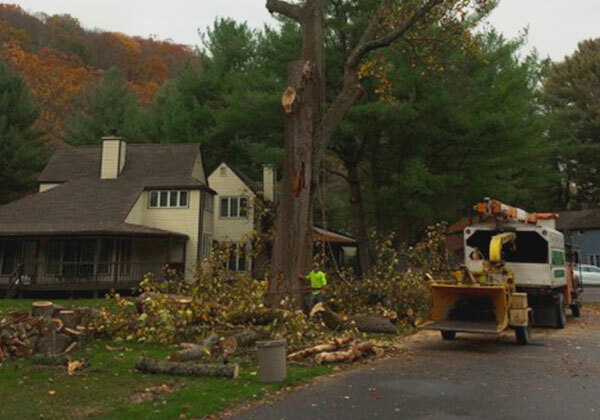 Call Strunk Tree Service, Inc. at 570-421-2777 to schedule an appointment with one of our experts today. Services include but are not limited to trimming and pruning, and consultations. Your satisfaction is guaranteed. We provide our services throughout Lehighton, Jim Thorpe, Allentown, Bethlehem, Tannersville PA and Belvidere NJ. Get in touch with our certified arborist to examine the state of your trees and give you advice on how to best remedy your unique situation. With over 35 years of experience, we’ll be able to evaluate and create a solution to any problem you might have at a fair and affordable price. 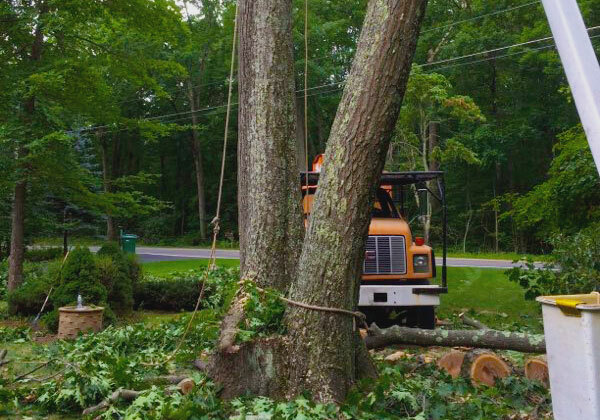 We’ll arrive with our own bucket truck for easier navigation of tree limbs, and safer, more detailed trimming services. It’ll also provide us with a vantage point to be able to address any issues with trees that may not be noticeable from ground level. When we’re done working we’ll start our comprehensive clean-up process so that your property is left looking better than ever before.